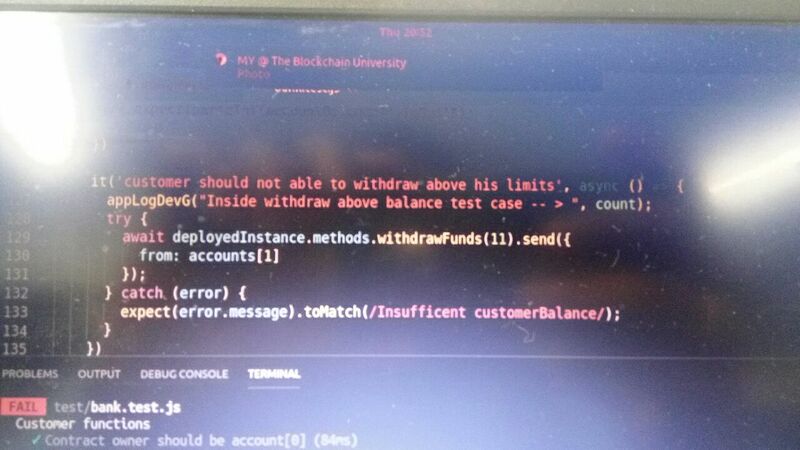 Everything works fine except withdraw function, when I test the contract over Ganance and Remix..
am I missing any thing here? There is no evident correlation between _value and the possible ethers present in the contract balance. 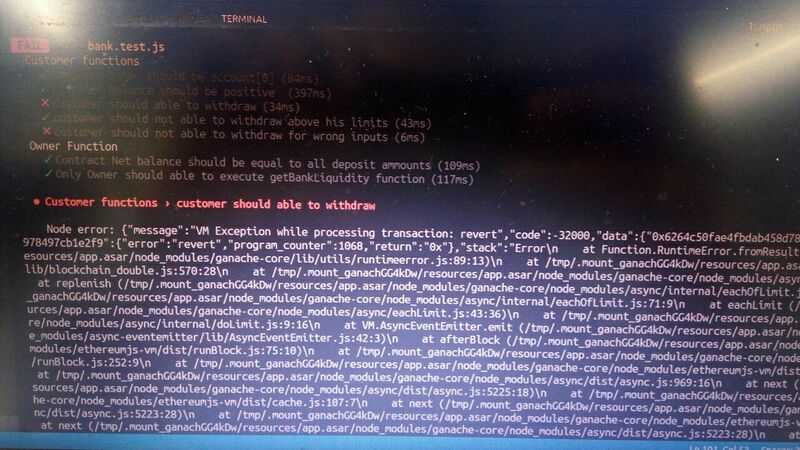 You should at least check the true balance of the contract for being >= _value. could be, or not, adequate and correctly calculated. How can I check this from your screenshots? Begin commenting your requires out until found that which revert, then reason about it. Looked at your contract in remix. 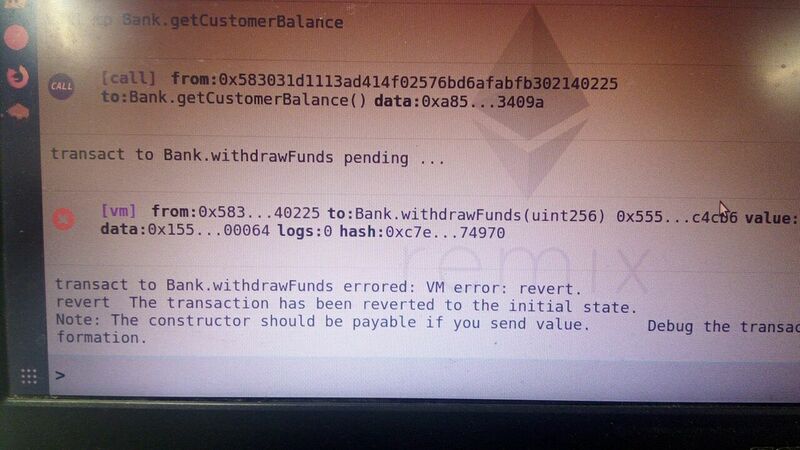 Could not reproduce error in withdrawFunds. Its working as intended. Apart from that I have some suggestions for your contract. 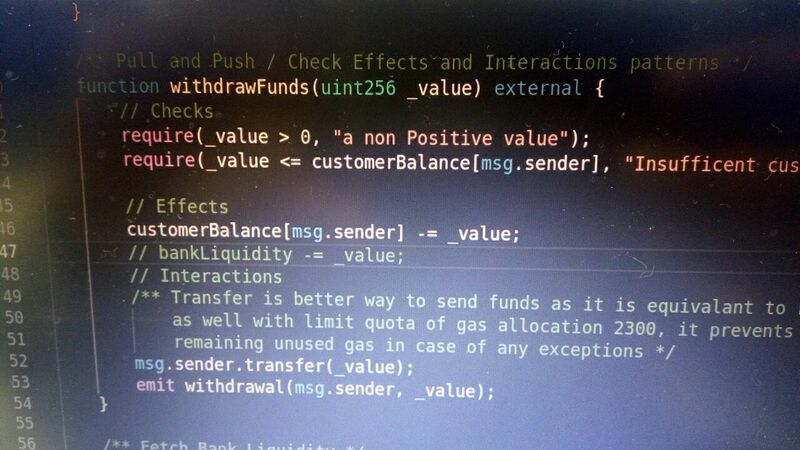 No need to maintain bankLiquidity variable. 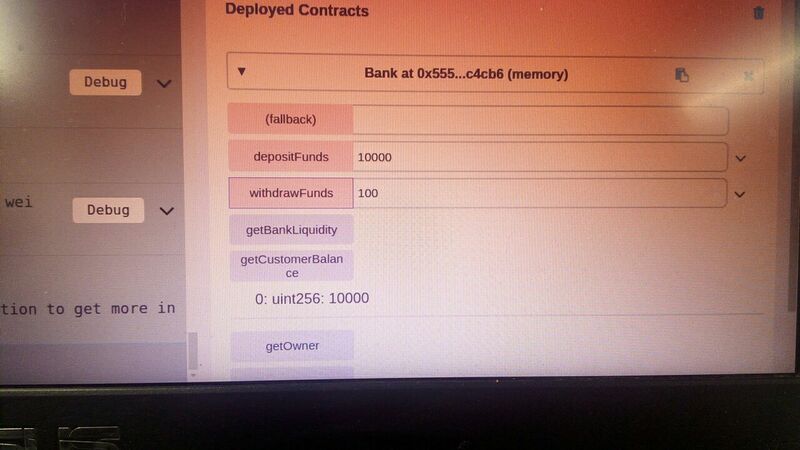 You can always get your contract total balance with address(this).balance. withdrawFunds need not be marked as payable. 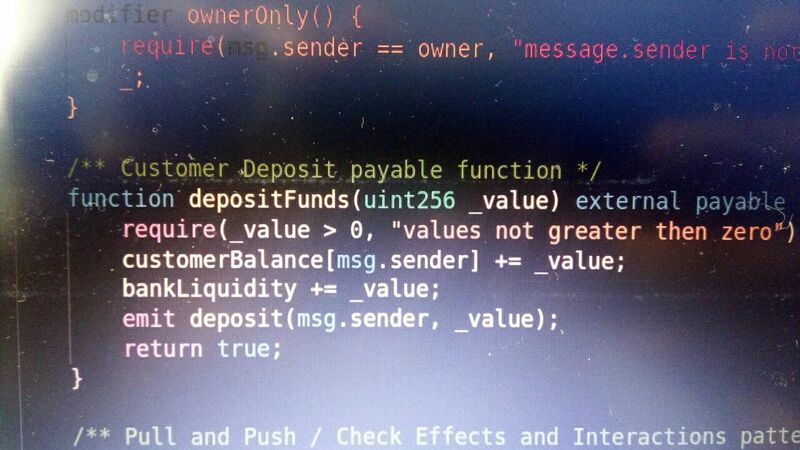 depositFunds does not need the parameter _value. You can get incoming ethers in units of wei with msg.value.